This was a build made for a customer who requested the best performance he could get for his budget while still looking reasonably clean. This was the result and I have to say it looks truly amazing and performs remarkably well in the games he plays. Remarkably quick and cheap SSD! This wasn't my first build using this SSD and longevity has been more than good enough. 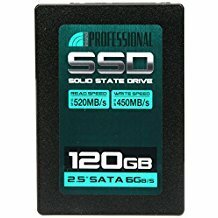 I'd highly recommend this SSD for almost any build. This card is a great card in terms of performance. My issues come from pretty high noise levels when this car gets going, at 40% fan speed it is very very noticeable and when you lower the fan speeds it sure quiets down but, can begin to get pretty hot. In the future I'd probably look at getting a 1080 with a better cooler. Received with gpu and performs amazingly, especially for free! I would comfortably pay for this. Where did you get said client? I'd love to have a few of those! Amazing build, deserves a +1... in fact, I'm gonna give it one! Hey there! This client was a family member but, the bulk of my clients are from Craigslist, and I occasionally list pre-builts on ebay! Thanks for the +1, appreciate it! Also hello to a fellow Coloradan! Hello to another fellow Coloradan! Also, I loved Colorado! I enjoyed being so close to the mountains, and Denver was quite nice, too! You did a fine job here. I hope the client is happy with the build! He has been, I have only heard of complaints from of all games World of Warcraft.... turns out he bought this for 1080p! Some DSR fixed that right up! Not the best FPS when the game is chaotic, it's a fairly unoptimized game. Running the game at a higher resolution and downscaling provided a similar FPS but, better visuals make the experience better enough that the occasional dip into the 30s can be excused. First off, 95% of B350 boards will work with Ryzen 2000 series AMD CPUs so when PC Part Picker gives you the warning... You can pretty much ignore it. RTX (the new cards coming out this next month) is looking to be kinda lame, don't wait for the new cards unless spending $1200 on a card that struggles in 1080p. Bigger things are invest in a newer case since they have gotten much much better in terms of cable management, many new users want to avoid AMD but, Ryzen is an amazing platform not to be ignored, and 16gb of RAM isn't completely necessary... 8gb is usually enough for the meantime while you wait to eventually upgrade. There's a lot more advise, If you have any questions along the way, you can feel free to PM me. Thanks for the advice, i knew some of the things you told me. Sadly I've been gaming o a laptop for 2 years and I've been learning a lot about computers lately and i understand and is "not for beginners" but i feel like i have some experience after doing some overclocking. 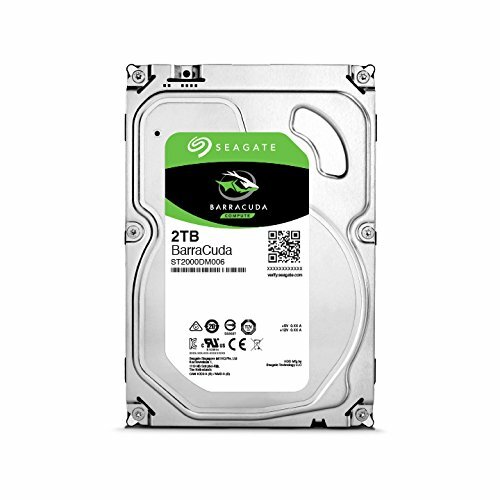 i have a budget about 1000$ dollars, so if you have any recommendations on parts let me know. Honestly anyone can build a computer. Just last night I put together two systems and I guess I just learned one piece of advise... Be careful not to pull on front panel IO cables as those pins WILL bend and it can be difficult and frustrating fixing them but, these are simple things. The process isn't difficult, and it is hard to make mistakes. Thanks a lot, if i have anymore question ill get back to you. Because they are cheaper in most cases... even if by $20 or so. I'd recommend B450 still... it's only a slightly better platform. If you want a good B450 board in my honest opinion go with the B450 PRO4 by ASrock, I couldn't have had a better experience with that board... it just works well. Away from that side tangent... B450 isn't that much better than B350 and if you are targeting a tight budget don't be afraid of B350. 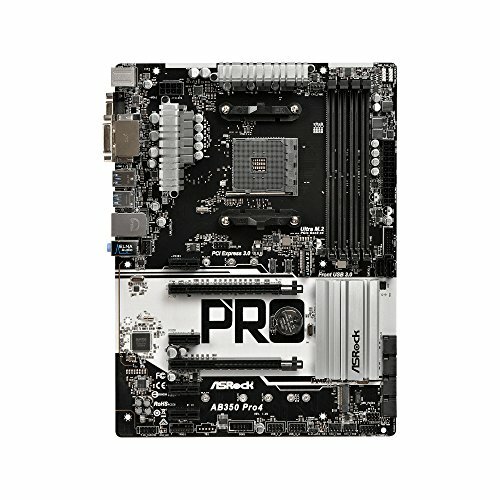 I have an ASRock B450M Pro4 and I am not happy with it at all. I wish I would have bought the Asus B450 board instead for $10 more. The memory that I have now 8GB 2x4 of Gskill Ripjaws V 3200MHZ isn't supported by the ASRock B450M Pro4 and I can only run it at 2400mhz no matter what I do manual timings higher voltage etc. When I bought the ASRock board they didn't even have any of the support info listed on their website including the QVL. Very disappointed. Turns out my memory is on the QVL for the ASUS B450 boards. Now I know that specific motherboards are super picky when it comes to which memory will work with Ryzen. Seems to be that 16GB kits with Samsung chip memory work best with Ryzen and turns out I have a Hynix 8GB kit which seems to hate Ryzen. I need all the memory speed I can get since I'm currently only running a Ryzen 3 2200G no GPU just the APU. That's an awful experience... Honestly, I have only a few times used that kit even though I am well aware that that's a super super common kit of RAM. Now, here's what I am thinking... Don't blame the motherboard, blame the ram. I have a strong feeling that it's Hynix not ASRock, Ryzen in my experience HATES Hynix. I have gotten a few Hynix kits to hit close to spec (2933mhz on a 3200mhz kit) but, only 5-6 times out of 15-20 Zen based builds I have done have I actually achieved spec on a hynix kit. I have a feeling you probably just lost the silicon lottery but, you could never really know until you try another motherboard. When the board was bough B450 was around 2 weeks old. B450 boards were a lot more expensive, and the customer wasn't interested in RGB or flashy lights... To each there own, thanks for the +1! It's the 240gb drive, you can see in my pictures that it is the 240gb model... I have no idea why it uses the wrong picture.